The world is watching as the Fed prepares to meet and, potentially, announce an increase in US interest rates. With many respected organizations expressing concern that a rate increase could affect global prosperity at a time when many economies are already flagging, the Fed’s decision will have far reaching consequences. Most indexes have reflected caution of investors with Asia seeing a sell-off earlier today; most European markets followed with Germany bucking the trend. 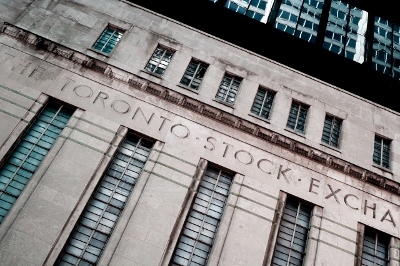 Further weak data from China and the greenback’s strength continued to weigh on resources stocks pulling the TSX lower.